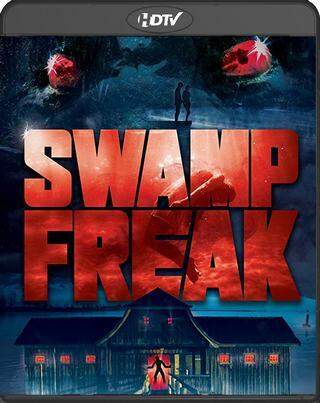 Six college students go into the wetlands to find their missing professor after he takes off in search of the mythical and deadly monster known as the 'Swamp Freak'. The rural town of Elwood has become a "bubble" against the backdrop of a global infection where humans don't die, but instead roam the land looking to spread the sickness, in a grisly, horrific way. 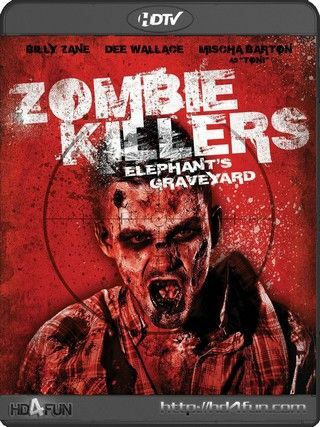 The "Zombie Killers," a small band of young adults, trained by military vet, Seiler (Billy Zane); have sworn to protect the town and aim for the head if anything threatens Elwood's last survivors." 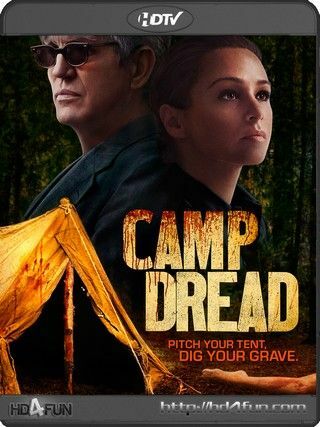 The "Summer Camp" horror trilogy was one of the most popular franchises of the 1980s. However, the decade ended and so did director/writer Julian Barrett's career. Now Barrett has a plan to resurrect "Summer Camp" in a modern reboot that entails using a reality show as its template and source of fundraising. Should it succeed Barrett would once again be at the helm. Bringing together an eclectic group of young "contestants" as well as his former stars Rachel Steele and John Hill, Barrett seems to have put together a sure fire recipe for success. Then people start dying. For real. 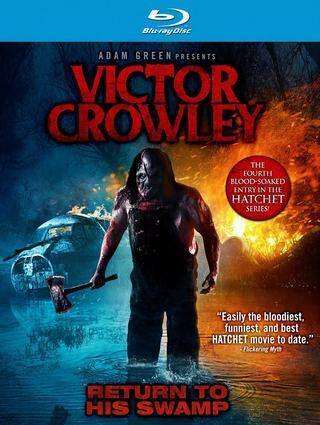 And "elimination" takes on a whole new meaning as "Dead.tv" clearly shows the slasher film has grown up.